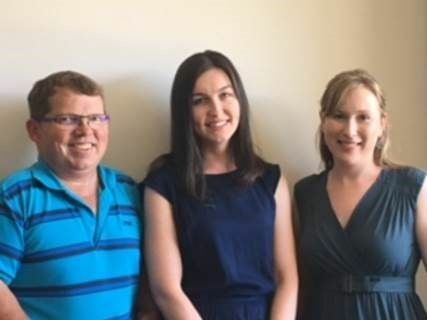 The WAHTN Consumer and Community Health Research Network is pleased to welcome Consumer Advocates: Tanya Jones, Briony Williams and Ben Horgan to their team. The Advocates are currently undertaking induction and training for their new roles and will commence working at UWA, Telethon Kids Institute, Princess Margaret Hospital, Harry Perkins Institute, Curtin University and Edith Cowan University over the next few weeks. As it is now grant writing time and many researchers are preparing applications, there are funding bodies that require researchers to address specific questions about involving consumers and / or community members in their research applications. The WAHTN’s Consumer and Community Health Research Network is here to provide advice and support to researchers to consider ways to address these questions in developing planned and budgeted strategies for involvement activities.